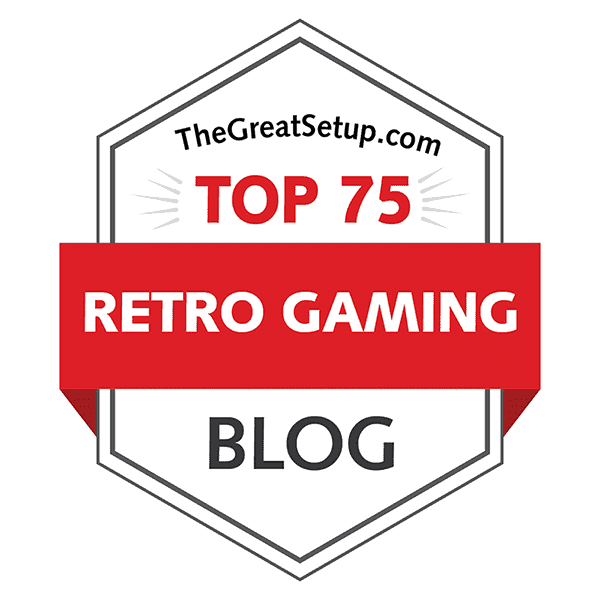 This page features all Finnish Retro Game Comparison Blog YouTube channel's videos in order of series and publication, from newest to the oldest. As of April 2019, the video series in the works are My Nostalgia Trip Games and FRGCB's Let's Play. The less frequently appearing FRGCB's Let's Play puts me in front of unemulated retrogames that I like to play often, and I will attempt to make some sort of commentary while playing. In My Nostalgia Trip Games, I will be listing an innumerable amount of games that I go nostalgia tripping with, regardless of whether they're good or not. Each episode features 5 different games for a randomly chosen platform from my personal collection. All of the gameplay footage is unemulated, and is recorded using a Sony RDR-HX710 DVD-recorder.